Mr. Zacho has been employed with the J. Lauritzen Group since 2016. He holds an M.Sc. in Economics from the University of Copenhagen and an MBA from IMD, Lausanne, Switzerland. Before joining the J. Lauritzen Group he served as CFO of TORM A/S and before that held positions within the A.P. Moeller-Maersk Group, the International Finance Corporation (IFC) and Nordea. Mr. Wøidemann has been employed with the J. Lauritzen Group since 2002. 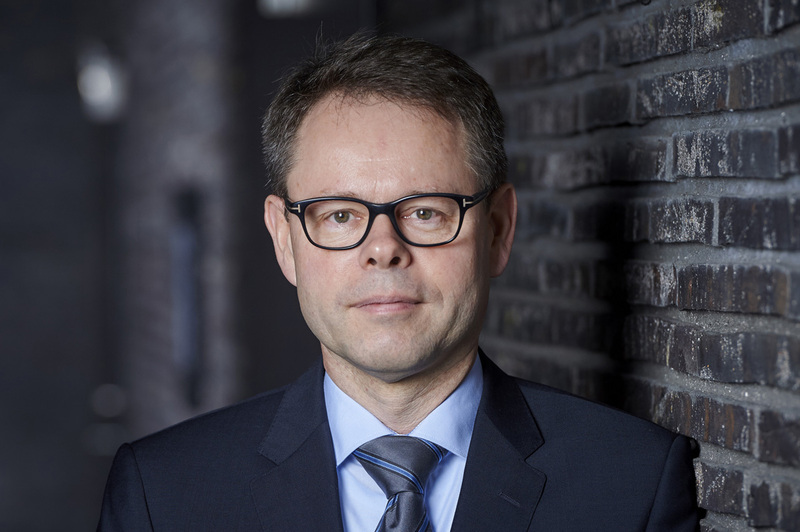 In 2017 he was appointed Chief Operating Officer (COO) of J. Lauritzen. He is trained in shipping, holds a Higher Commercial Examination and has attended various executive courses at IESE and IMD. Mr. Josef has been employed with the J. Lauritzen Group since 2018. He has held various manegerial positions in A. P. Moller-Maersk in Denmark and China, and for Klaveness in China, Singapore and Norway. 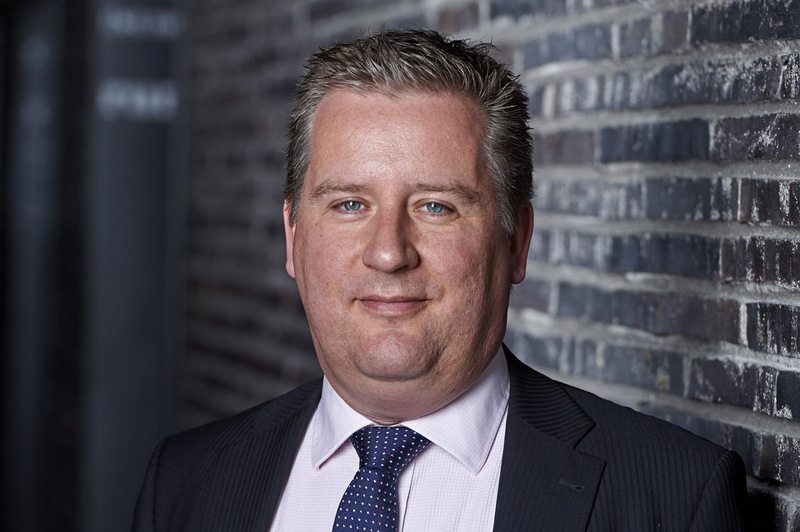 Mr. Bierre joined J. Lauritzen A/S in 2000 and holds a Graduate Diploma i Business Administration (Accounting) from Copenhagen Business School. Mr. Bierre has previously held positions within project management and accounting at Arthur Andersen & Co., ISS and FLS Industries. 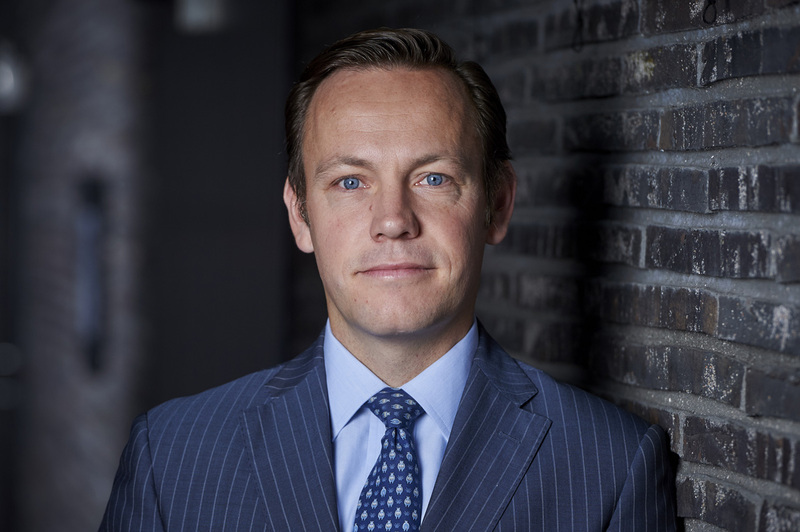 Claus W. Graugaard has been employed with the J. Lauritzen Group since 2013. He holds a B.Sc in Naval Architecture from the Technical University of Denmark & University Strathclyde, Scotland. Before joining the J. Lauritzen Group he held various positions with Det Norske Veritas (DNV-GL) in several global locations and Grontmij – Carl Bro Marine. Mr. Nielsen joined J. Lauritzen A/S in 2011. He holds a BSc in Business Economics and Business Administration from Storstrøms Handelshøjskole Center and completed officers training in the Danish Army. Mr. Nielsen has previously held positions with the Danish Army as Major, with the United Nations Department of Peacekeeping Operations as Military Observer and with DS Norden A/S as training consultant.